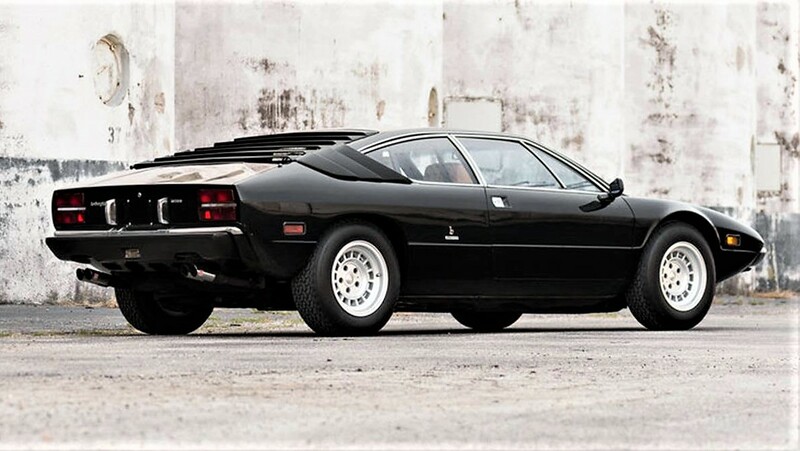 Ferrari gets a lot of hype in the classic car world and for good reason. 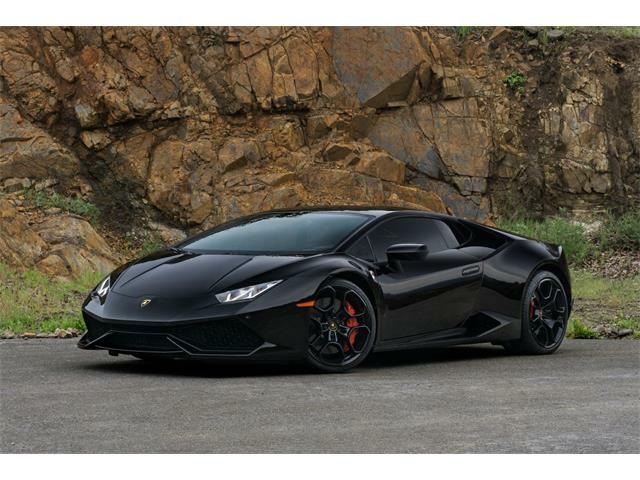 They are some of the finest sports cars the world has ever known and have an epic history, both in motorsports and on the road. 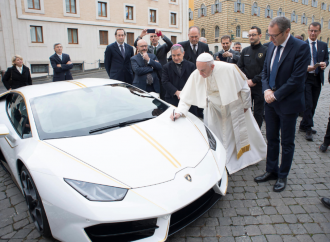 But there is another storied Italian brand with much of the same kind of history, minus the racing, and were built in much lower numbers than Ferrari. 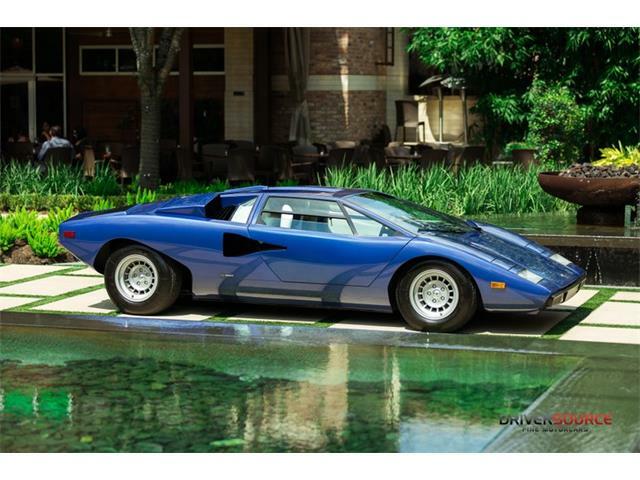 The Pick of the Day is one of the last cars from Lamborghini’s classic period, a 1975 Lamborghini Urraco P250 offered by a dealer in Houston, Texas. 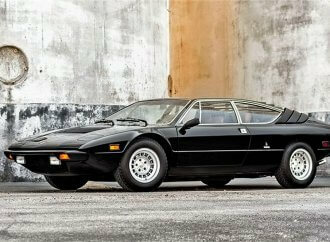 The Urraco coupe was built to take on the Ferrari Dino 308 GT4 and Porsche 911. 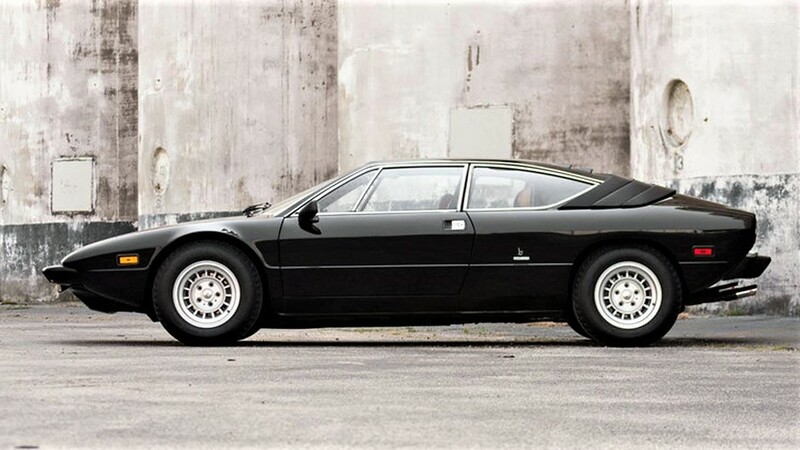 It is a mid-engine, 2.5-liter V8 car with a 2+2 configuration designed by Marcello Gandini, who also penned the Miura, Countach, the Alfa Romeo Montreal, and the Bugatti EB110. 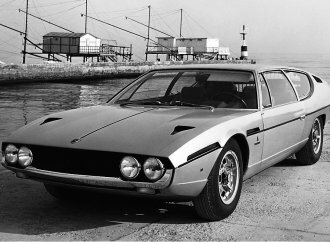 The Urraco was introduced in 1970 at the Turin Auto Show. 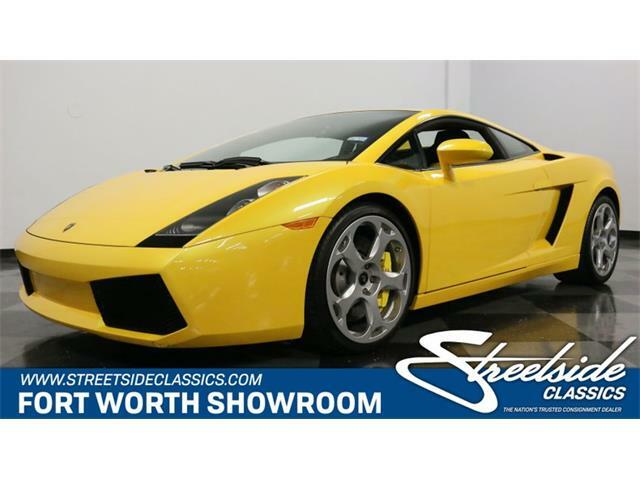 The listing on ClassicCars.com is a good lesson in how to create a proper ad. 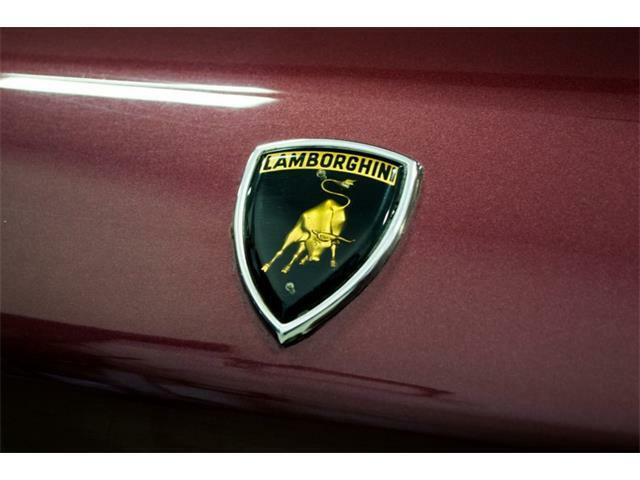 The photographs are great and the text not only documents the history of the model, it also discusses this car in detail. This Urraco (which is the name of a breed of fighting bull) is one of only 21 examples constructed for the U.S. Market, and is powered by its original matching-numbers V8 engine that was rebuilt in 2016 to the tune of more than $36,000, according to the ad. 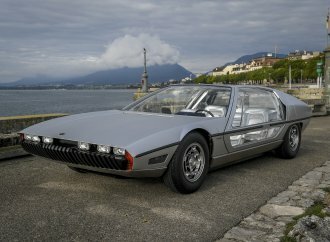 In 2017, the Urraco won the chairman’s choice award at the Keels & Wheels Concours d’Elegance in Texas. 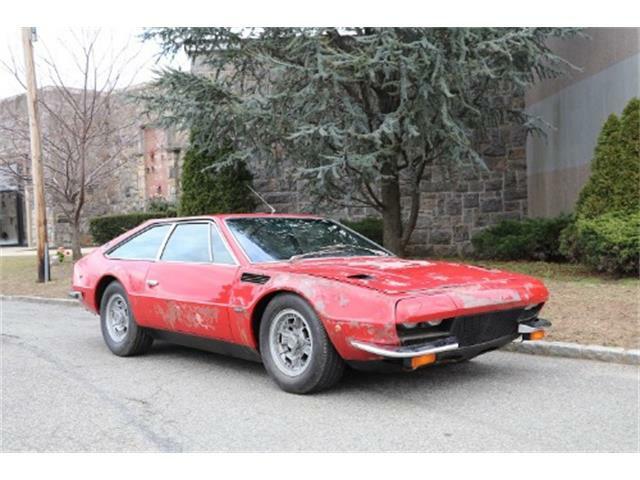 The Urraco has what looks to be a completely original interior, the seller notes, and all the trim and glass are correct and original to the car. 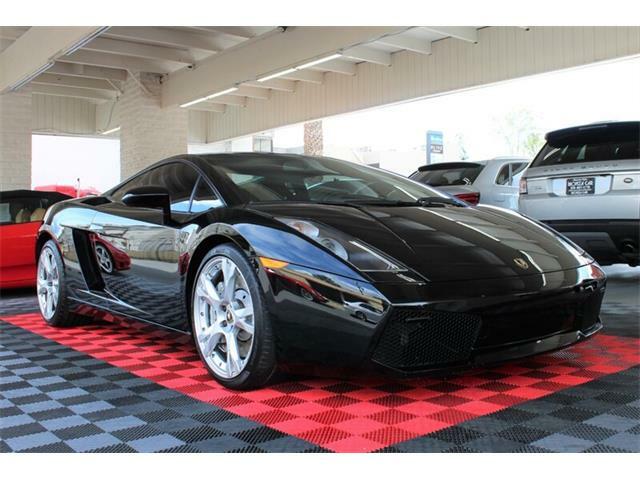 It received a high-quality repaint several years ago, the seller adds. 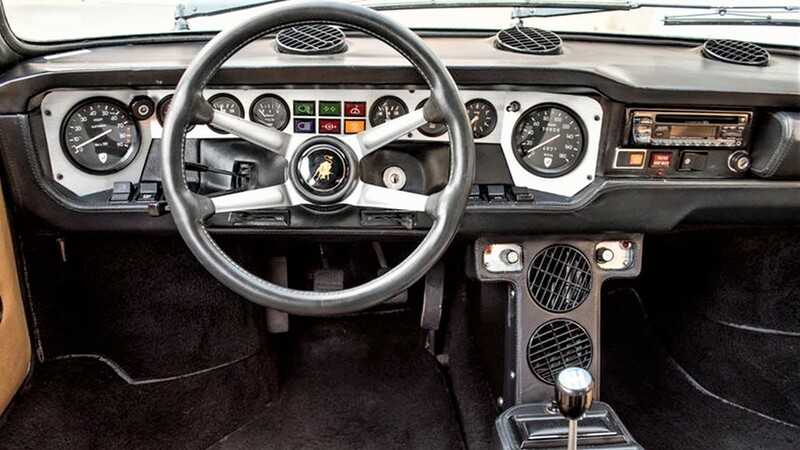 One of the unique things about the Urraco is the dash layout, which is unlike any other European exotic I have seen, with the tachometer and speedometer mounted on either side of the gauge cluster. 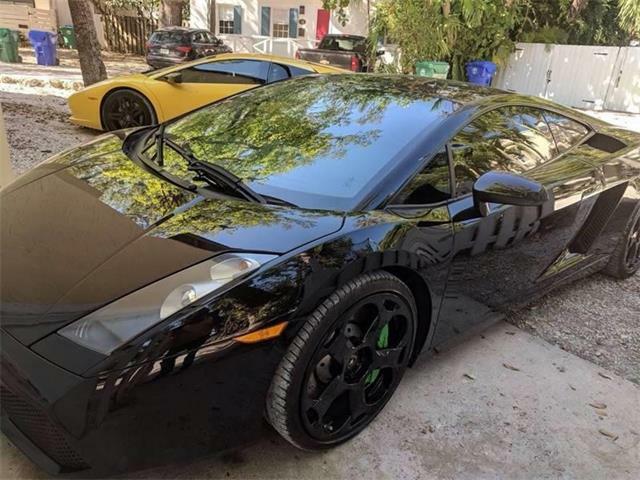 The car has what is believed to be recorded mileage of 36,800 and includes its original owner’s manual, spare tire and tool kit. 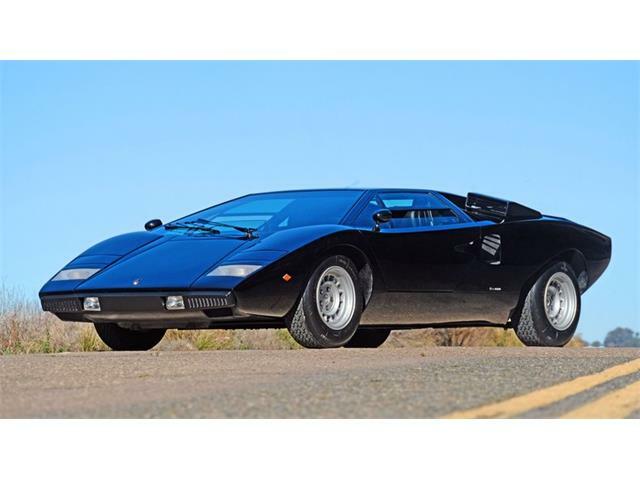 Lamborghini only built around 530 Urraco P250s, making this a very rare car and something you are not likely to see parked next to you at Concorso Italiano in Monterey. 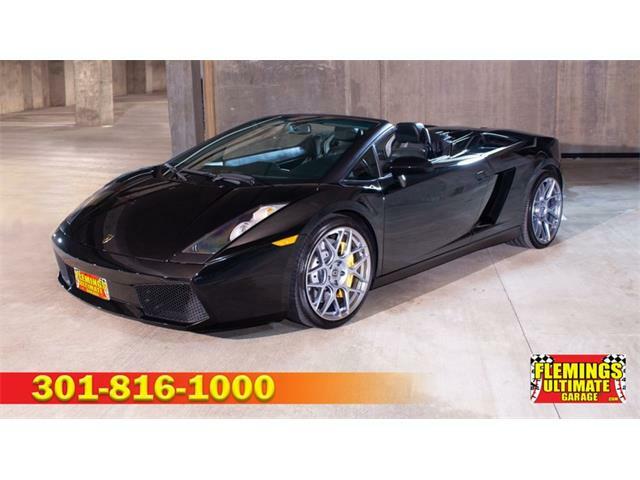 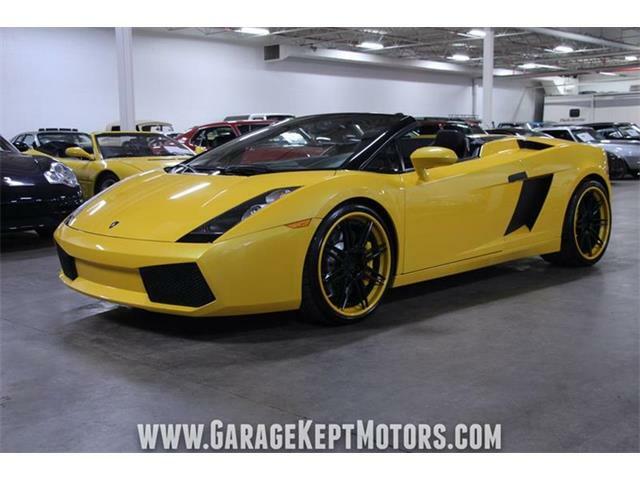 The asking price for this car is $139,500.00 and the seller states that they are inviting offers. 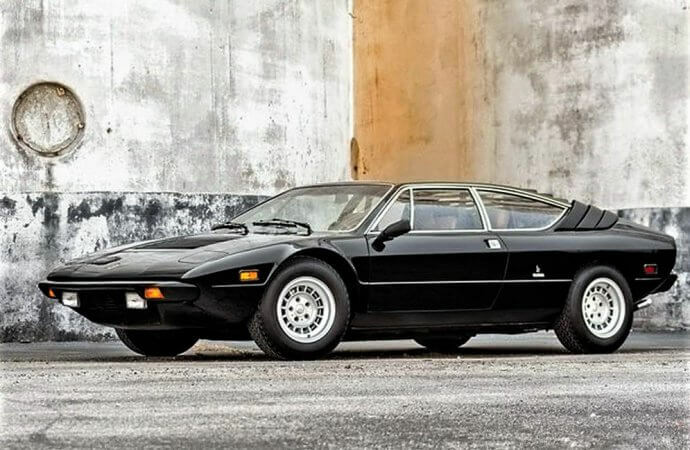 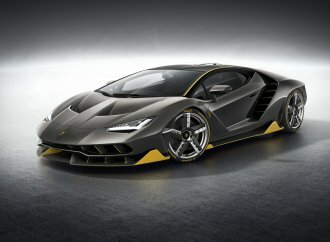 These cars are rare with most Lamborghinis costing many times this amount, it looks to be a strong buy for a unique Italian GT.